Look after your car and farm machinery with Antifreeze. Antifreeze, or engine coolant, is a colored liquid that is mixed with water to help regulate your engine during extreme temperatures. As the temperature outside drops the coolant is pumped throughout the engine block to maintain an even operating temperature. We stock Valvoline Zerez and Nulon Products. 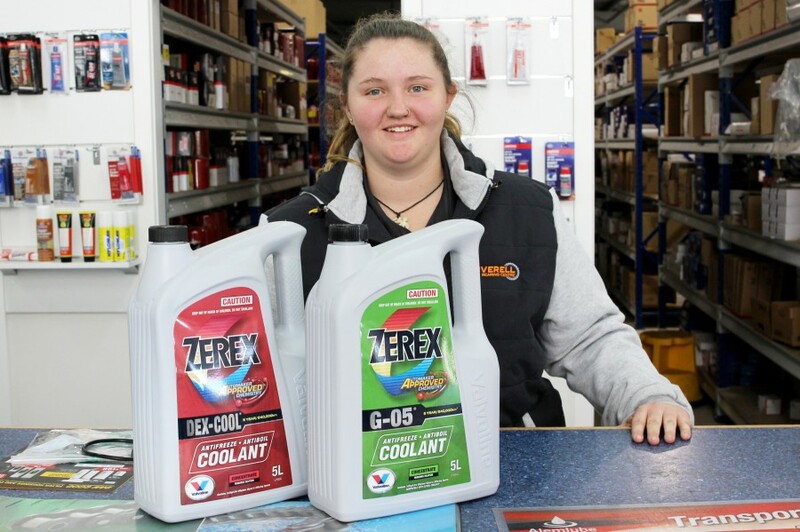 Drop into Inverell Bearing Centre today to discuss your needs with Emily.